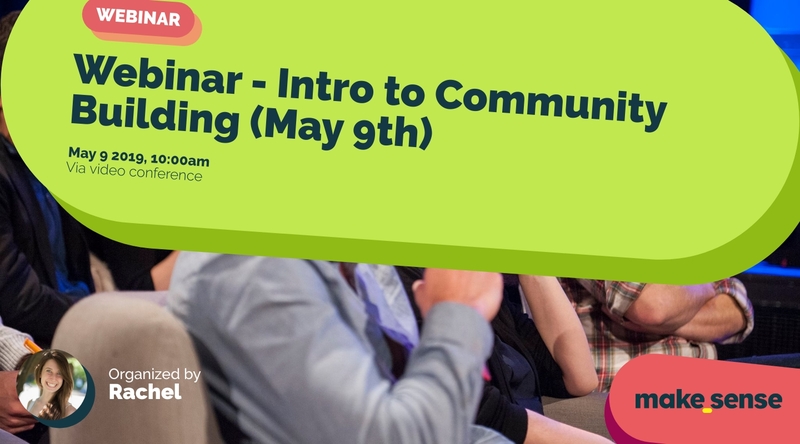 "Webinar - Intro to Community Building (May 9th)"
"Community" is a becoming more and more of a buzz word for corporations, entrepreneurs, motivated citizens: everyone wants to build their "community." But what exactly *is* a community? Why build one? And how can you either launch or grow a community?